Now that we're all recovering from Thanksgiving dinner and deserts…we're shifting our attention to the next holiday. Especially the kids. They can officially talk about Christmas now. Ward and I took the kids to my in-laws woods across the street this morning and we even cut down our Christmas tree. I haven't brought it in yet because I need to get into the attic and pull out the tree stand and Christmas tote. Maybe tomorrow. I know the kids are chomping at the bit! To hold them off, I did let them pull out their tiny little silver tree we bought last year. They already have it decorated in their room. Speaking of Christmas, do you like to order personalized, photo cards? We do! For the past couple of years, we've had our family photos taken in the fall and then use one of our favorites for our Christmas card. 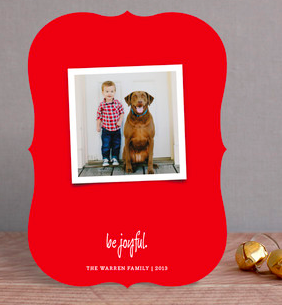 If you haven't gotten your cards yet, I think you need to check out Minted and their Holiday Photo Cards selection. I am completely in love with the unique selection they have available. Especially this one. I haven't seen cut holiday cards like this before. I really like the tasteful extra touch. Wouldn't you agree? 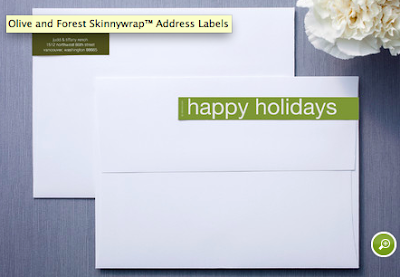 And while you are visiting Minted, you need to check out these awesome wrap address labels. Which I am in love with. 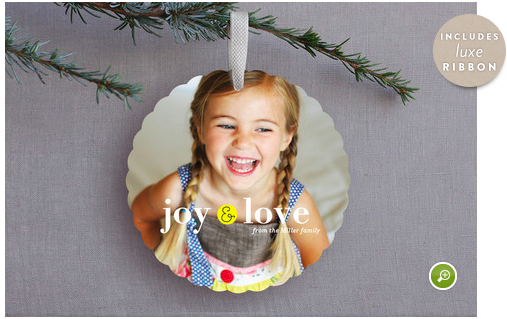 Another great idea I saw on Minted was these Ornament cards. They are so unique! I could definitely see myself keeping these from year to year and putting them on the tree. Or, if you are doing some Christmas shopping, there is a great selection of art prints and family trees. I can see myself buying this print perhaps for my dad. 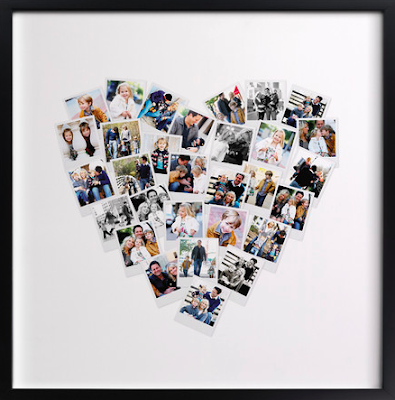 He would love this filled with pictures of the entire family. The ideas are endless with Minted. 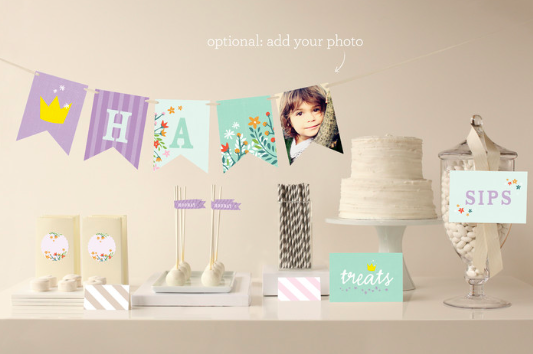 And if you aren't in the mood for Christmas Cards or gifts and have a party coming up, Minted has the best party packages, decorations, and invitations to choose from. We have a pretty special birthday coming up in January (she's turning 5!) and I know she'll love these decorations at her party! And you don't have to purchase the entire package. 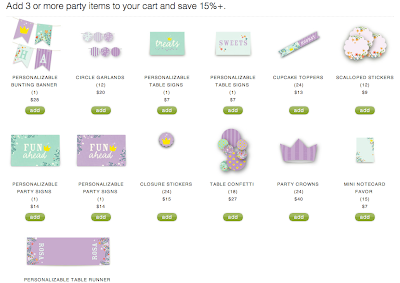 You get to choose the items you would like and the quantity. So, tell me, do you order your Christmas cards? Or like to purchase personalized gifts for people on your holiday list? You are on top of things Nancy!! !